So you want a cheap gaming laptop? Well you’ve come to the right place. With the Black Friday buy-fest now in overdrive, capable laptops for bargain prices are much easier to come by for no reason whatsoever besides bumping those sales figures pre-Christmas. We’ve collated the very best deals from across the web for you to leisurely peruse in your own time, hopefully minimising your exposure to mobs of angry, determined shoppers. Black Friday through to Cyber Monday is a great time to pick up new tech if you’re savvy with what you need to look out for. For every genuinely great deal there’s at least ten disappointing, stock-dumping sales on offer attempting to capitalise on this period of uninhibited shopping madness. Luckily, we’ve trained our senses to the best deals going, similar to how farmers train pigs to sniff out truffles, and we’re hoping to save you a little time trawling the web for yourself. 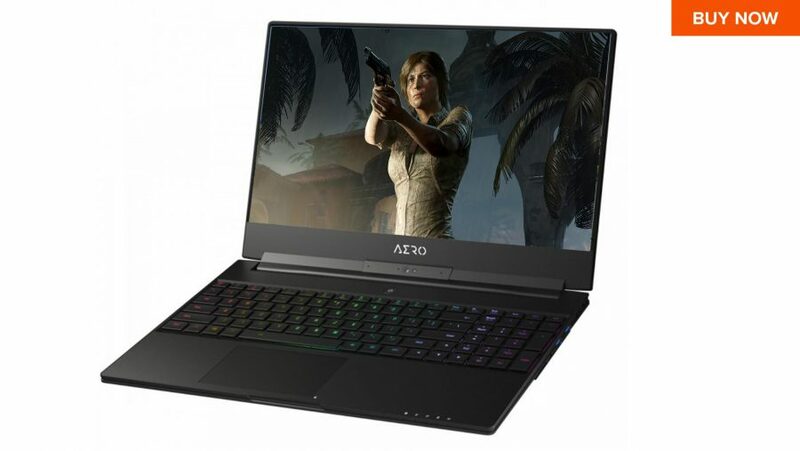 Whether you want a supercharged desktop replacement or a portable League of Legends machine, we’ve got a gaming laptop at less-than market price for you to sink your teeth into. Here are the best Black Friday deals we’ve found from across the web so far in our hunt. We’ll be keeping an eye out and updating this page if anything other gaming laptops catch our eye… or snout if you want to continue the truffle hog analogy. 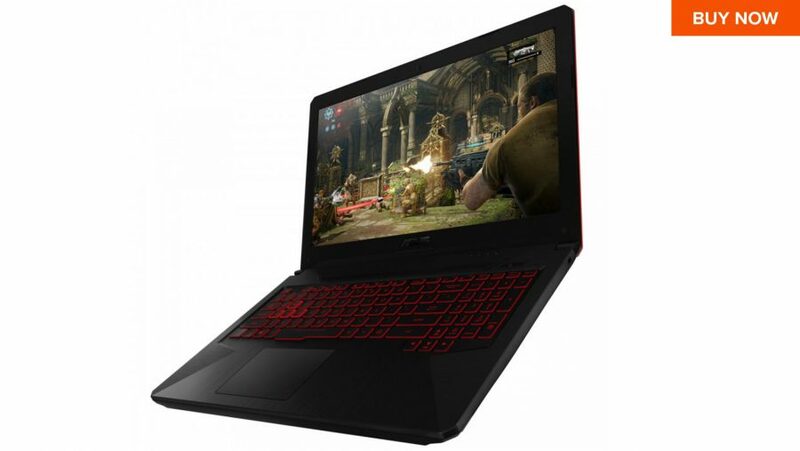 A decent 1080p gaming laptop, with an SSD and a powerful six-core Intel processor, and a discrete GPU. This GTX 1060 workhorse is capable of solid 1080p gaming performance all for under $1,000. With exceptional specs this gaming laptop is fully-equipped to deliver fantastic framerates, fully utilising that 144Hz panel. With a six-core/12-thread CPU and GTX 1060, the Asus features a spec sheet perfectly catered to mainstream 1080p gaming. For power in a compact and portable machine you can’t get much better than the Gigabyte Aero 15W. This sleek machine ticks all the boxes. While the Nitro 5 doesn’t quite have the guts to push AAA gaming, it makes for the perfect portable WoW and League machine. Thanks to the GTX 1070 stuffed into its slender frame, the Asus GL504GS can fully take advantage of the 1080p panel’s 144Hz refresh rate. 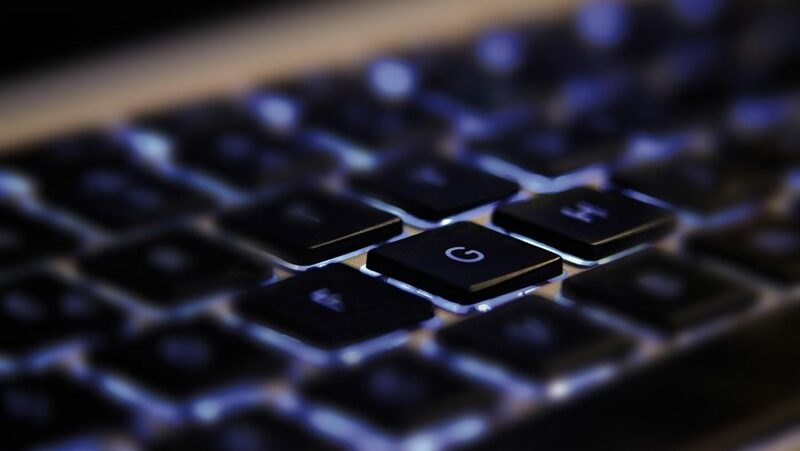 We’ll keep updating this page as we come across further deals, so check back in regularly if you still haven’t found that perfect gaming laptop yet. You can also check out the below stores for complete Black Friday listings.